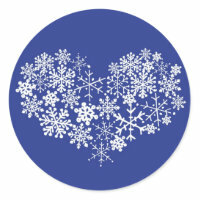 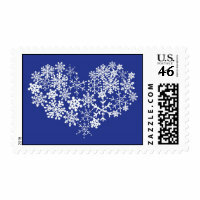 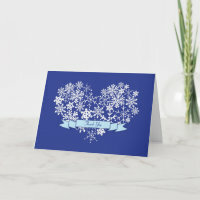 Snowflakes in the shape of a heart is the focal point of this stylish and classy winter wedding invitation set. 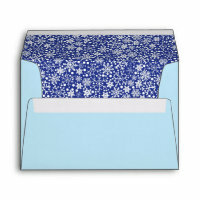 Everything is fully customizable, just insert your own names & wedding details in the spaces we provided. 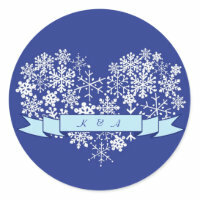 This design is a Poptastic Bride original.